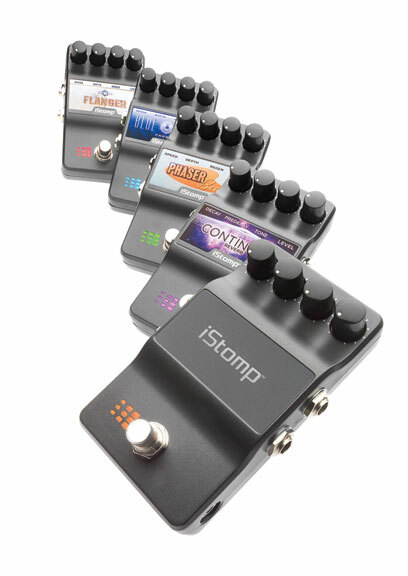 The DigiTech iStomp is an entirely new concept in pedals. It works just like a traditional stompbox with one huge exception. 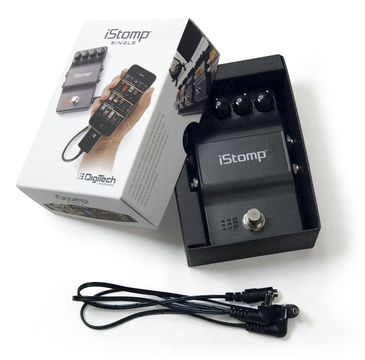 It can be completely reconfigured by loading it with any of the 47 e-pedals available in the Stomp Shop app. 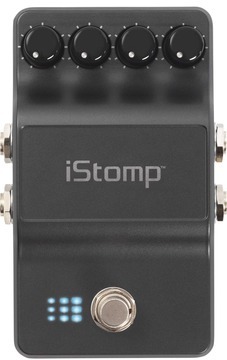 Unlike devices that require you to stay tethered to your iOS device, the iStomp does all of its processing internally. 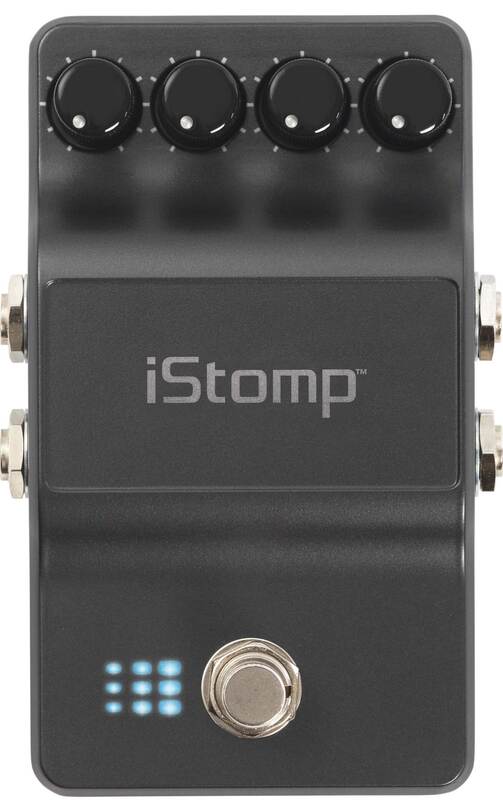 This means professional-quality, high-definition signal processing with no latency and you don’t need your iOS device while you’re playing. 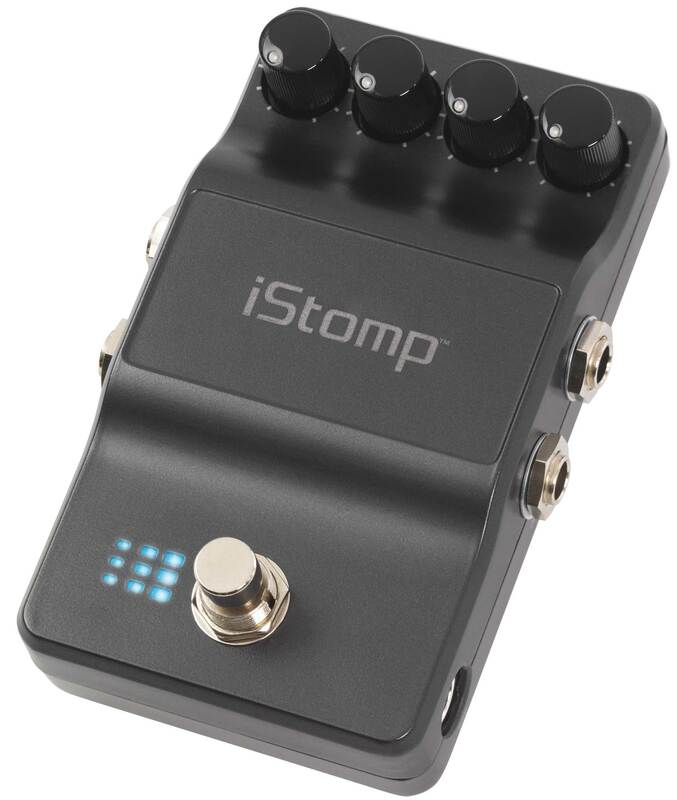 The iStomp allows players to demo different e-pedals using your own rig for upto 5 minutes to see how it sounds through your amps using your guitar before downloading and adding it to your pedal library. Load any e-pedal to your iStomp from the Stomp Shop e-pedal store and virtual road case. Compatible with devices running iOS 6.0 or later*. *A genuine Apple 30-pin to lightning adapter is required for iOS devices using new lightning connector. 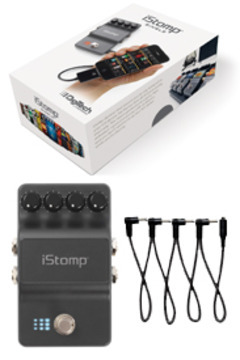 Adaptor is sold seperately.